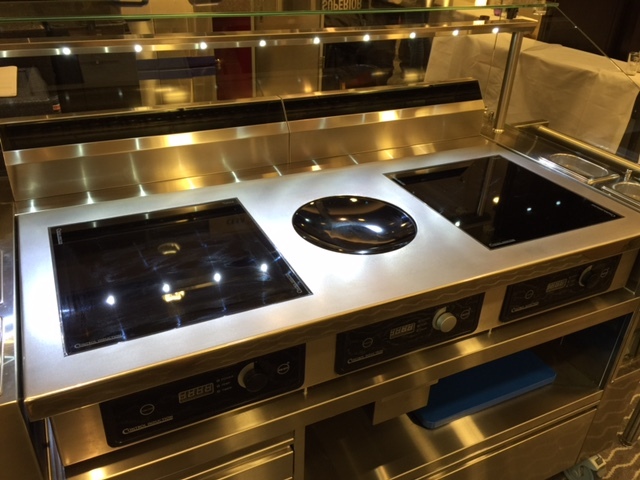 Salamanders are an integral part of most commercial kitchens and many of our induction cooking suites. 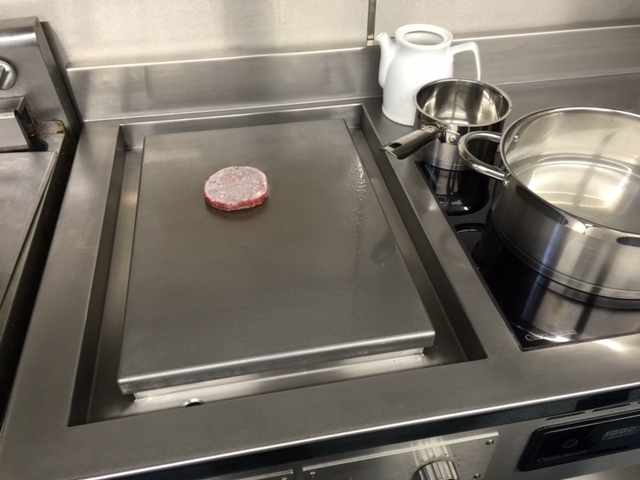 Our French plancha is a master of consistency. 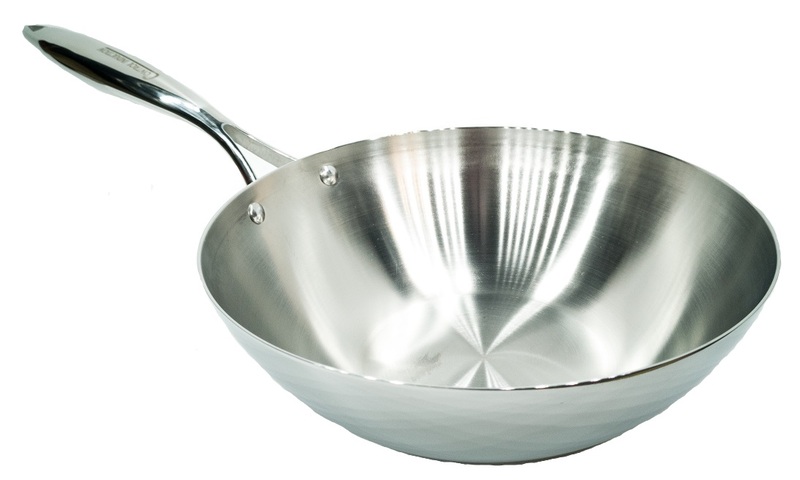 Why Bespoke? 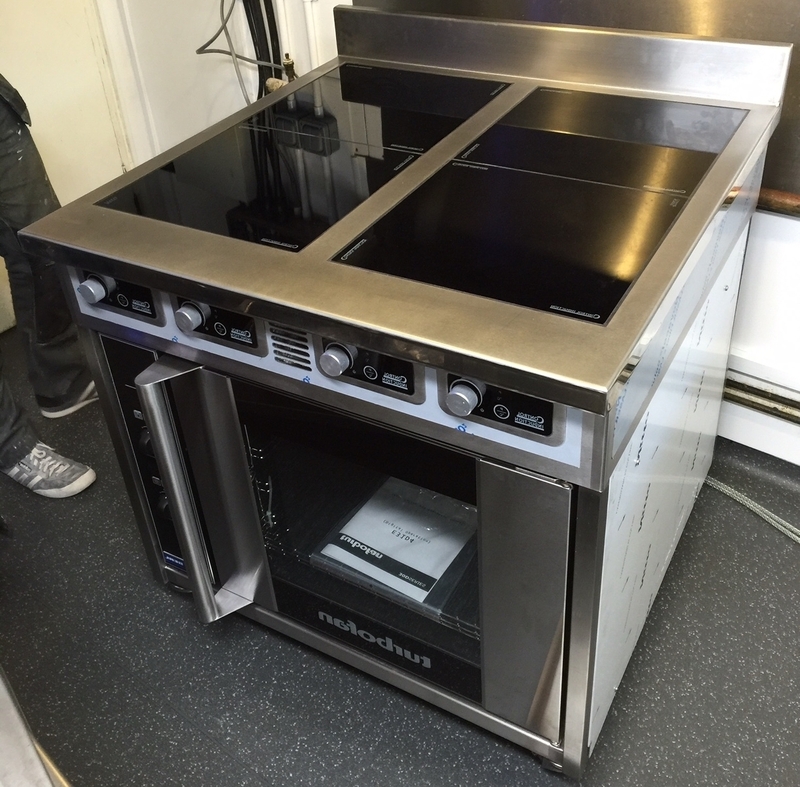 A bespoke stove is the only way to have equipment perfectly suited to your kitchen. Peninsula induction suites are a great configuration. 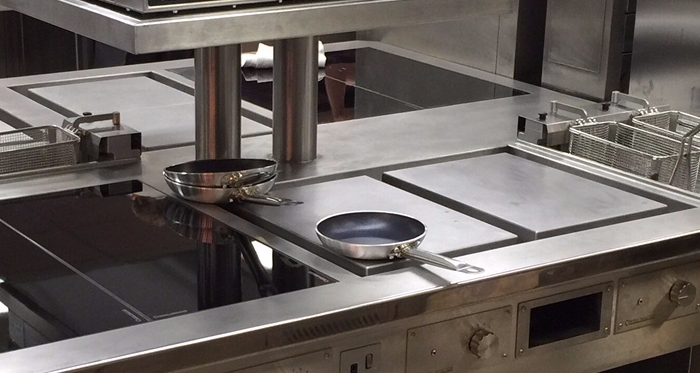 Wall suites are the most popular type of induction stove. 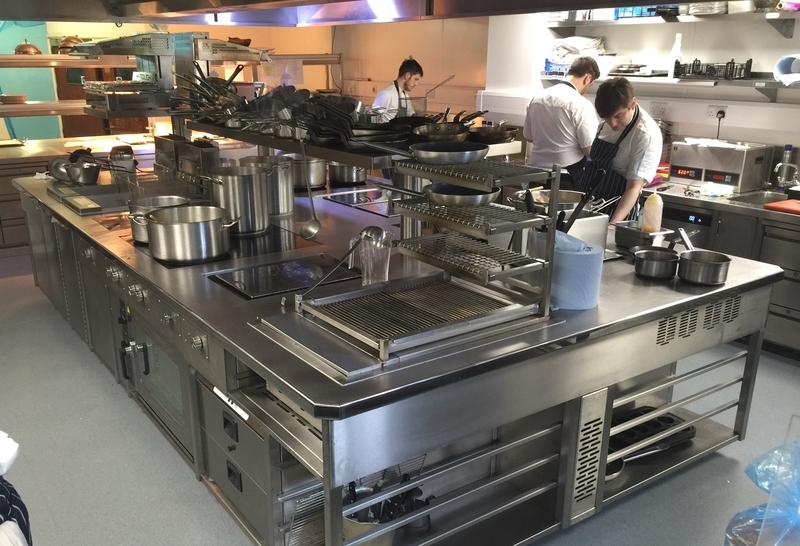 Island cooking suites are the ultimate for good communication in the kitchen.